This tv show is a comedy series about an arrogant, furry alien from the planet Melmac who crashed into the Tanner family's garage. They agreed that he could live with them if he stayed hidden from the rest of planet Earth. 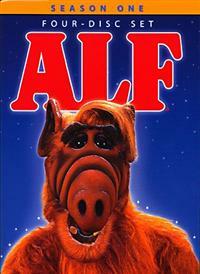 They named him Alf, an acronym for "Alien Life Form" and the Tanners constantly had to bail him out of trouble. 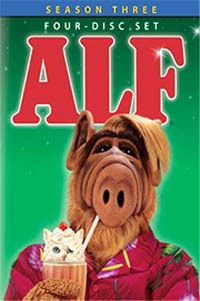 All over the nation men, women and children of the 80�s looked into their televisions and took into their homes the beloved furry, brown alien ALF. 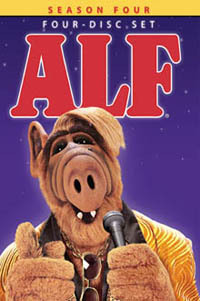 Today the love continues as ALF DVDs beams into homes, with all the sloppy eating, sleuth-like hiding and household chaos we never want to forget. 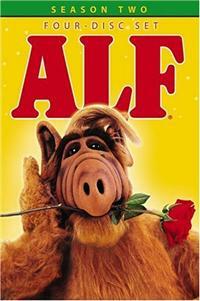 01 - Alf "Alien Life Form"
42 - Can I Get a Witness? 1. All the DVDs/Blu-rays we sell are Official Authorised Versions! DVD Player Unlocking Service: If your DVD player does not play other regions or you are not sure if it can just email us at: and send us your DVD player Brand Name and Model Number and we will send you information on unlocking your DVD player. Many DVD players can be unlock by entering a simple code in via the players remote. - Item is In Stock and ready to ship within 2 days. - Item is In Limited Stock so may sell out at any time. - Item is In Transit to Australia and is expected to ship within 7-14 days. - Item is On Order and is expected to ship in 14-28 days. - Item is a Pre-Order check release date. If date is in the past item is currently Not Available. When paying by PAYPAL just click the BUY button underneath the picture of the item you what to order (Click top button for Australia [AUD] and bottom button for International [USD]). The way you would like to pay (Direct Deposit, Cheque, Money Order). You will then receive [Within 24 Hours] an Order Conformation and Payment Instructions email as well as your Order Number. Paypal is accepted - NO surcharge as at 08.04.2013. Direct Deposit* is our preferred method of payment and is paid into our NAB Account. Money Order by Australia Post and Personal or Business Cheques are also accepted. *Direct Deposit Via Internet Banking or Cash at a Branch NO Cheques are to be deposited. Only Paypal is accepted and a surcharge of 6%** of the total amount is payable. ** Credit Card Surcharge maybe displayed as VAT or GST in the checkout. Regular Postage^ is FREE when paying by Direct Deposit. When paying by Australia Post Money Order or Personal / Business Cheque add $2 to your order for Regular Postage^. 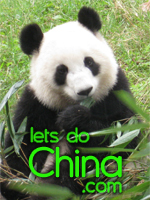 ^Add $5 per order for Express Post. NOTE: We use Parcel Tracking for most orders paid via PayPal, although in some cases we may use Regular Post. This is based on the value and size of the order. Be advised there is limited protection with Regular and Express Post (although both have a 99.8% successful delivery rate) if you feel you require Extra Insurance then contact us for a quote. NOTE: Be advised there is limited protection with International Post if you feel you require Registered Post/ Insurance then contact us for a quote.